Mygazines is a website which allows users to read and share different magazines online. You can find various kinds of magazines on this site, any magazine for that matter, tech, sports, business, etc. 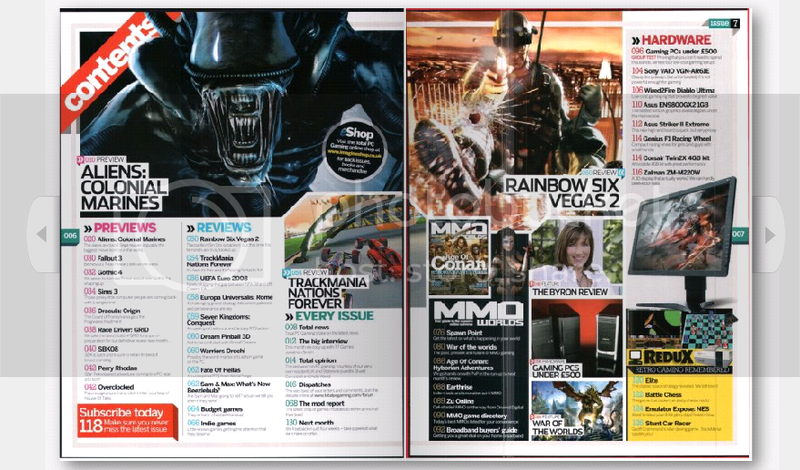 All you need to do is just enter the magazine name in the search bar and a big list of magazines will appear. You can choose the one you like and read it online. You don’t need to register in order to read articles and magazines and the best part is that this service is absolutely free. Well, if you want to upload new mags you’ll need to create an account. To turn pages you can simply click on the navigation button on the side. You can also use keyboard to turn pages. You can also read adult magazines but you need to change the family filter option which is enabled by default. To disable the option you need to create an account. Now don’t tell me that you’re lazy to create an account, after all registering doesn’t take time. Try out some magazines on Mygazines, they are pretty cool.